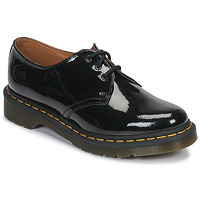 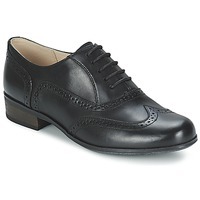 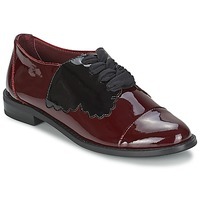 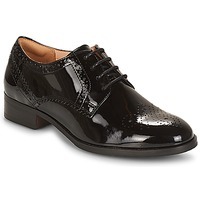 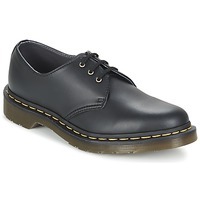 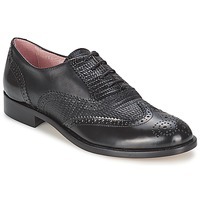 Women's Derby Shoes et Brogues - Discover online a large selection of Derby Shoes & Brogues - Free delivery with Spartoo UK ! 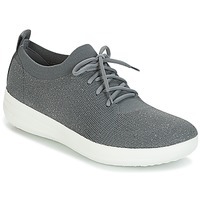 After becoming essential fashion accessories for many years, flat shoes, boots and trainers are sometimes set aside to make way for something more sophisticated. 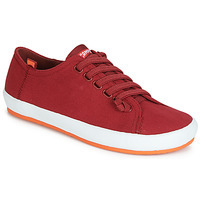 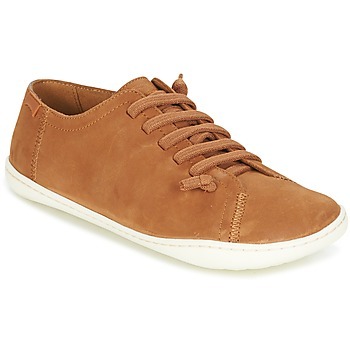 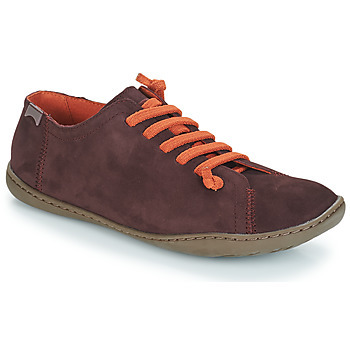 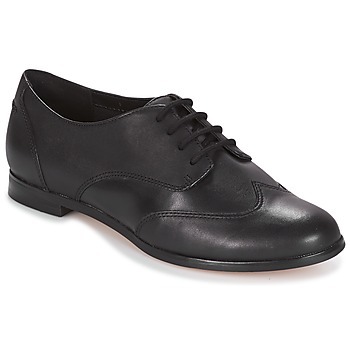 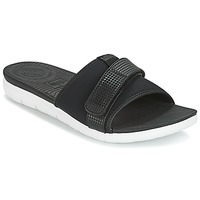 With a classic, masculin allure, these shoes are generally part of a trendy, urban wardrobe. 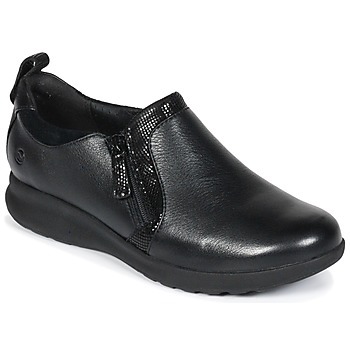 On Spartoo, you will find a wide range of women's smart shoes. Among our range of loafers, derbies and brogues available at our online shoe shop, there is certainly a pair of shoes made for you ! 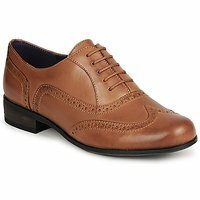 Fans of comfortable, quality shoes will be able to find their favourite brands of smart shoes on our site. The most popular models online from brands include Ash Bowie, Camper Peu, Airstep, Geox, Esprit, Minnetonka or even Clarks and Fericelli are availble on Spartoo, which are some of the leading brands in the world of derbies and loafers. 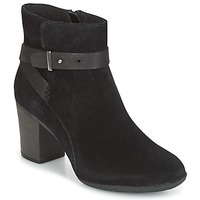 These shoes with a low heel will look great with skinny jeans, a pencil skirt or a black dress. 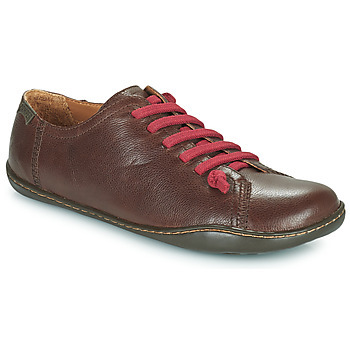 In different colours and different styles, women's smart shoes are perfect all day long and for every occasion. For a sophisticated event, brogues are perfect. To add some fun to your work outfit, try some glittery derbies. And loafers are perfectly adapted to working girls or urbanites looking for something casual and stylish. We also love women's heels for total elegance, or a pair of flats that you can wear all day long.